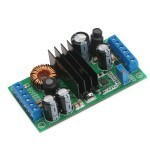 The DC buck converter, waterproof, overvoltage and overcurrent, input voltage range DC12V/24V (wi.. 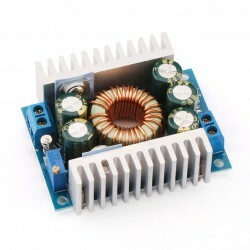 This is dc voltage regulator buck module, high-power, low ripple, voltage range 4.5-30V to 0.8-30.. Specifications:1. 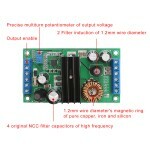 Working Voltage: 80 ~ 260VAC2. 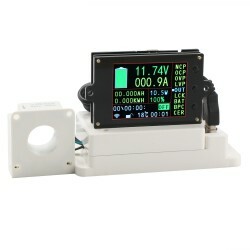 Voltage Test Range: 80 ~ 260VAC3. 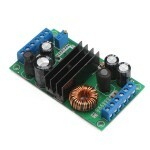 Rated Power: 100A.. 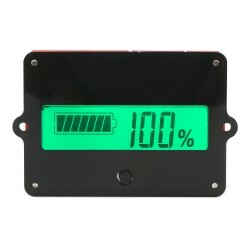 Product descriptionIt is a kind of universal voltage-type battery capacity tester, which can test th.. 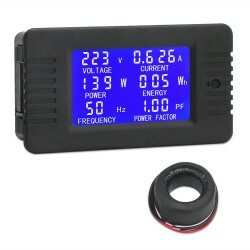 It is a Digital Meter/Multimeter/Multifunction Tester, The instrument uses 2.4inch color LCD as a..
Use advanced synchronous rectification technology, conversion efficiency up to 98%. 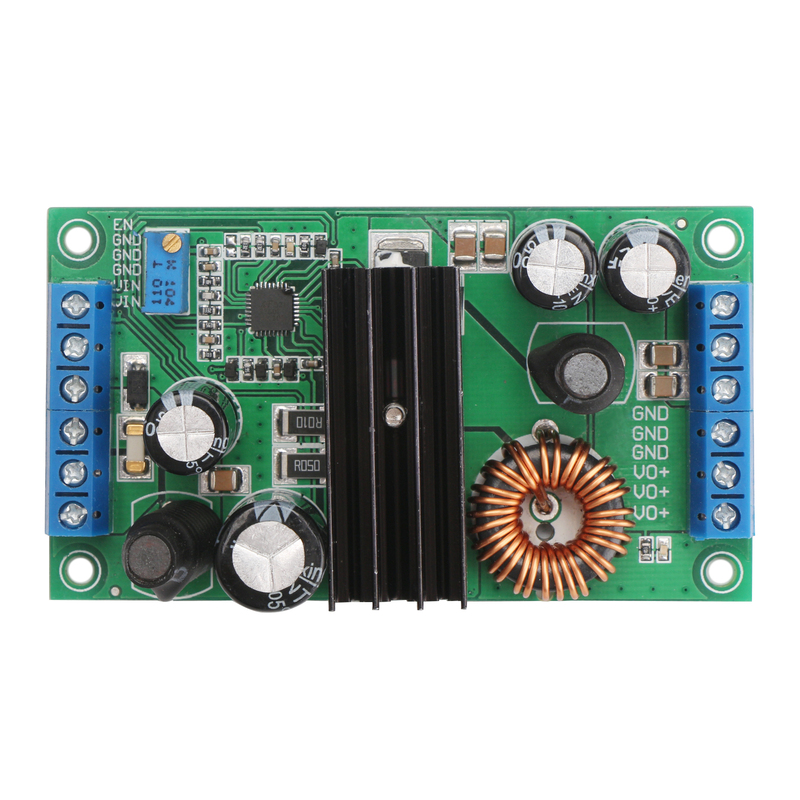 Has output over-current and short circuit protection, the circuit will automatically protect it when the output is short circuit. 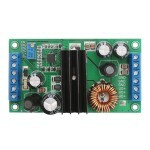 Input with 15A fuse, more safe to use. Chip with overheat protection, automatically stop working when over temperature. Input undervoltage protection, stop working when the input voltage is lower than 4.5V. Doesn't have input reversed connection protection, if input and output get reversed, the module will be burnt. 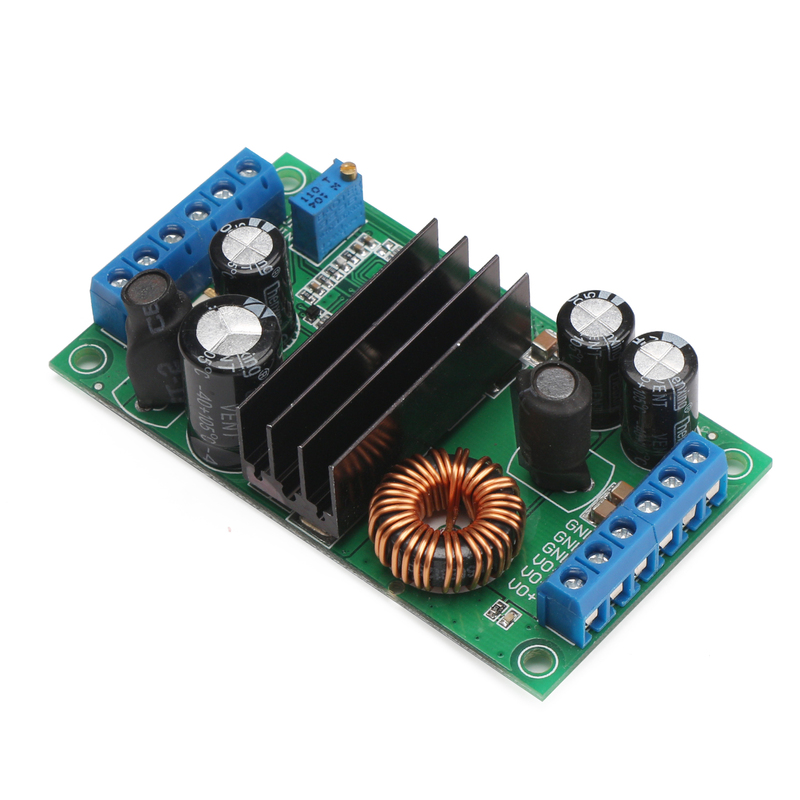 Soft starter function, to make sure no overshoot voltage exists when being powered. 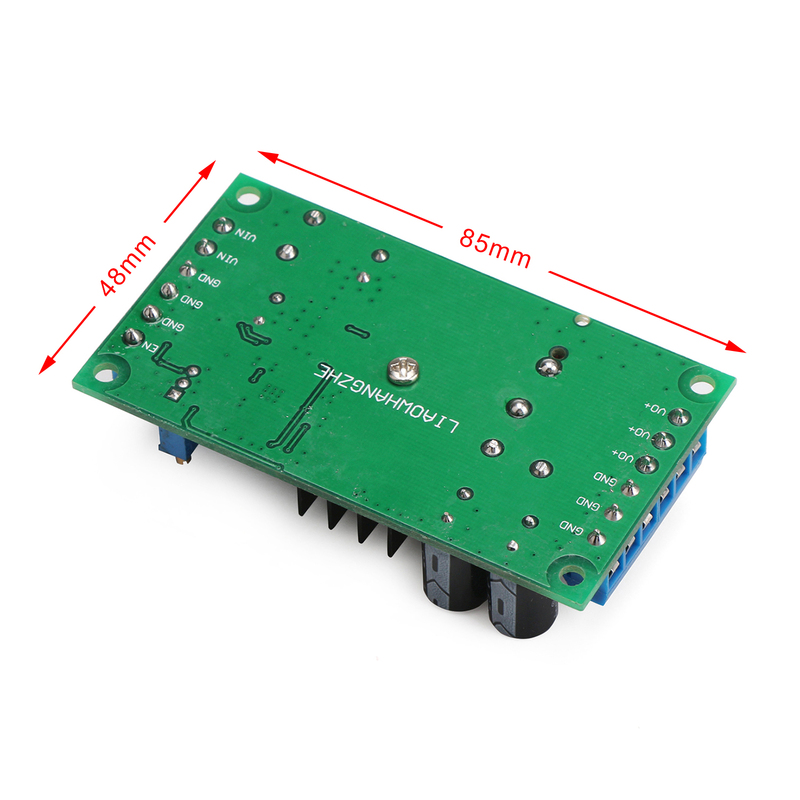 Enabled terminal can control the switch of output voltage directly, connect ground to close the output voltage, the module will go into sleep mode. Not connecting is opening output. 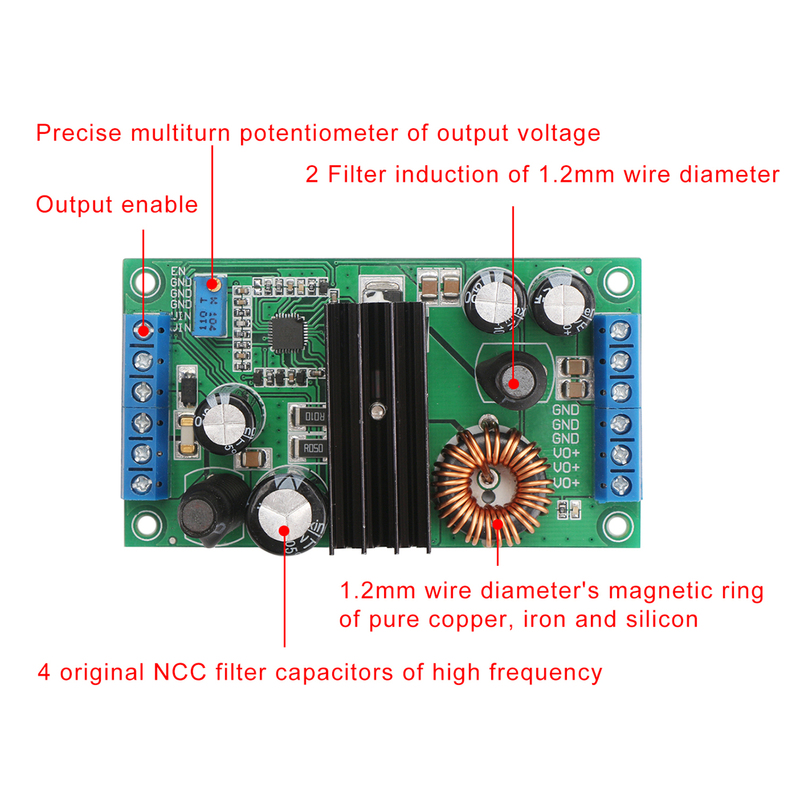 Input and output both use LC filter, large-capacity ceramic capacitors and high-frequency low-impedance electrolytic capacitors, to ensure very low input and output ripple. When the input is 14V, output is 12V 10A, Ripple ≤30mVp-p. Especially in the automotive application conditions, it won't interfere with other devices. 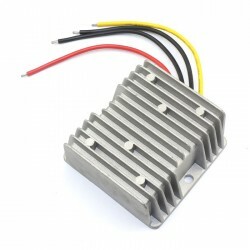 Full Load Temperature Rise: 50 °c, with heat sink to enhance heat dissipation. 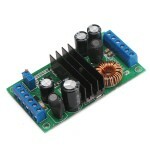 Power supply for vehicle equipment, converts instable and noisy car 12V to stable and pure 12V, to power up car MP3, MP4, GPS, Phone, media player, computer, etc. DIY a DC regulated power supply, input 12V then the output can be adjusted within 0.8~24V. 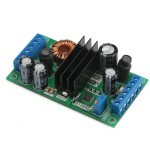 Can be used for maintenance or laboratory.